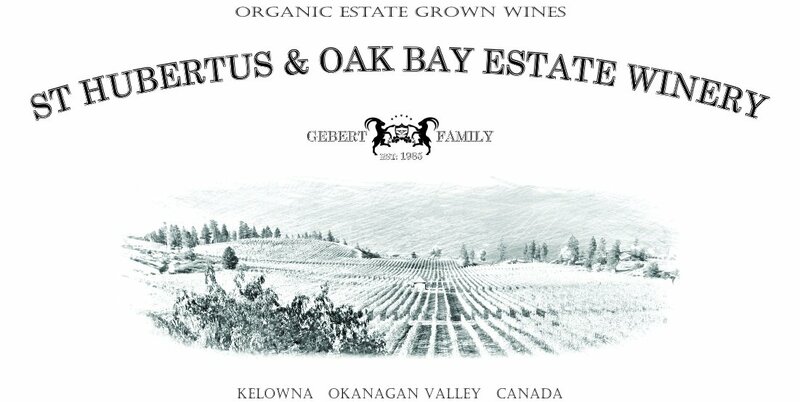 The St Hubertus & Oak Bay Vineyards were originally planted in 1928 By J.W. Hughes during a time when agricultural land was plentiful. St Hubertus & Oak Bay Label. with a gentle, hands-on approach to making wine from 100% Estate Grown Wines. flavours of the New World.